What is GEOID? Does this have to be connected to some kind of library to mean anything? 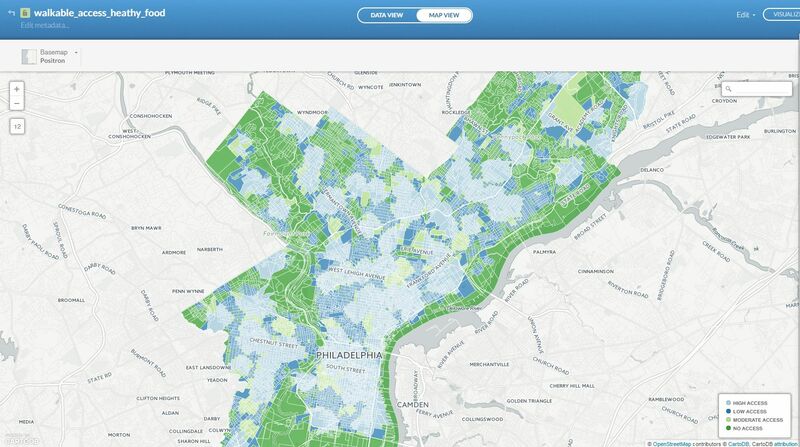 It's already "georeferenced" - but maybe this isn't the data you expected? 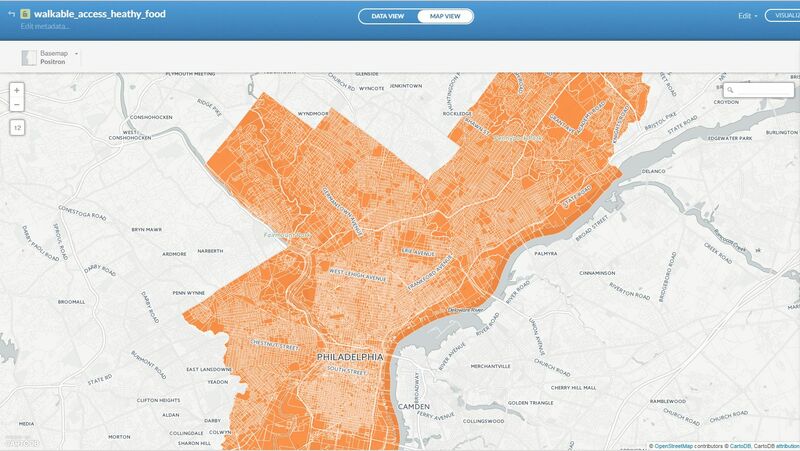 All it shows are areas (polygons) of Philadephia divided in several classes of "access": high, low, moderate, etc. Not the answer you're looking for? Browse other questions tagged carto georeferencing geoid or ask your own question. How to reverse-georeference with QGIS? Why is bundle exec script/resque failing on import in CartoDB?